Who is ready for home habits to eliminate clutter? 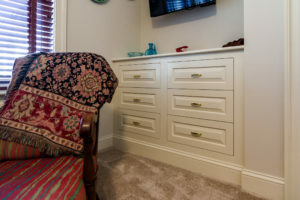 If you adopt the six easy clutter-busting methods outlined in this article, you will have an organized and happy home. It’s a perfect time to improve your habits. If you adopt one habit per month, by the end of 2019, your home will feel more peaceful and clutter-free! 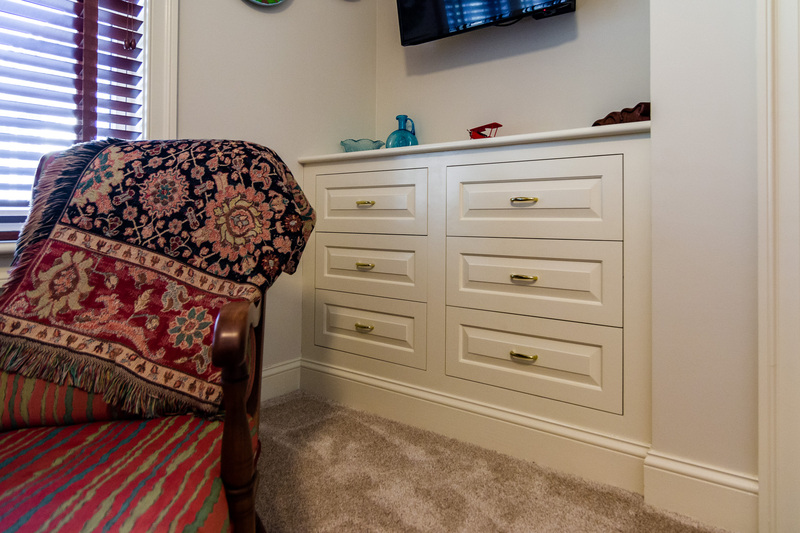 Check out these tips in 6 More Clutter-Busting Home Habits to Adopt This Year by Patricia Lee with Houzz.